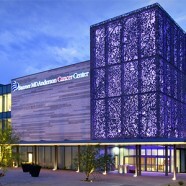 The Summit Medical Group MD Anderson Cancer Center is a building designed and dedicated to help patients fight cancer. 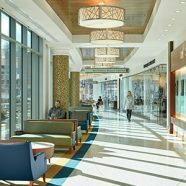 The 130,000 sf outpatient cancer facility brings world-renowned treatment protocols, select clinical trials and cutting-edge research to residents of Northern New Jersey and the surrounding region. 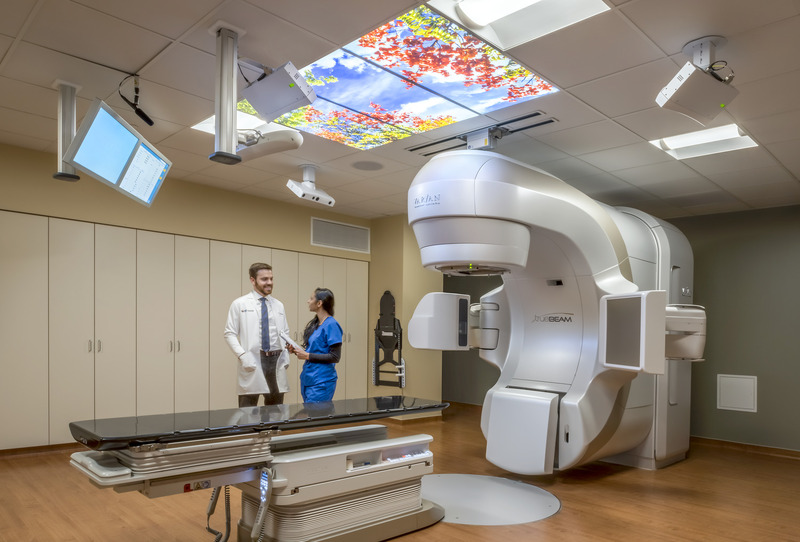 An imaging department featuring two highly advanced outpatient Interventional Radiology suites for both cancer-related and non-cancer procedures. 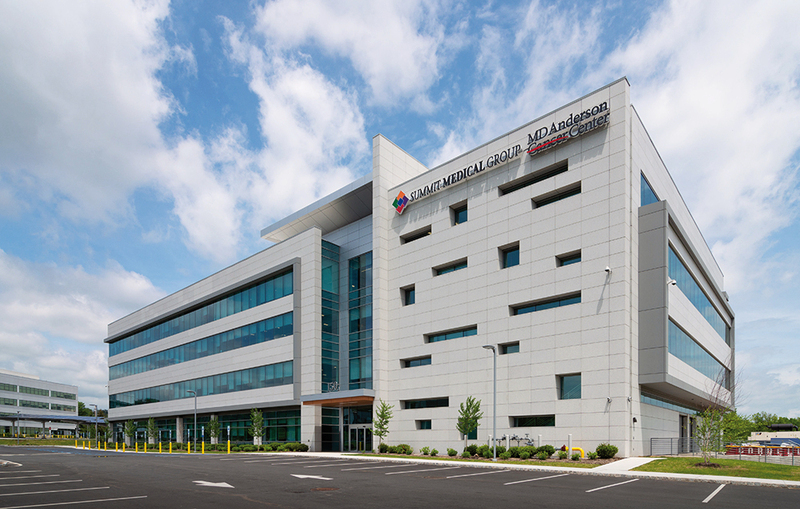 The facility’s state-of-the-art, diagnostic radiological imaging technology supports comprehensive imaging services. 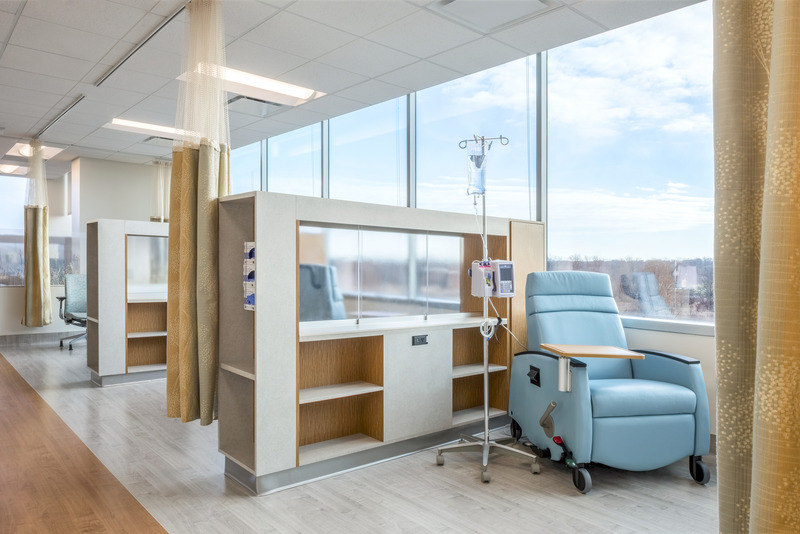 The infusion floor includes 28 suites equipped with heated and reclining loungers for patients receiving chemotherapy treatment and welcomes natural light while encouraging mobility. 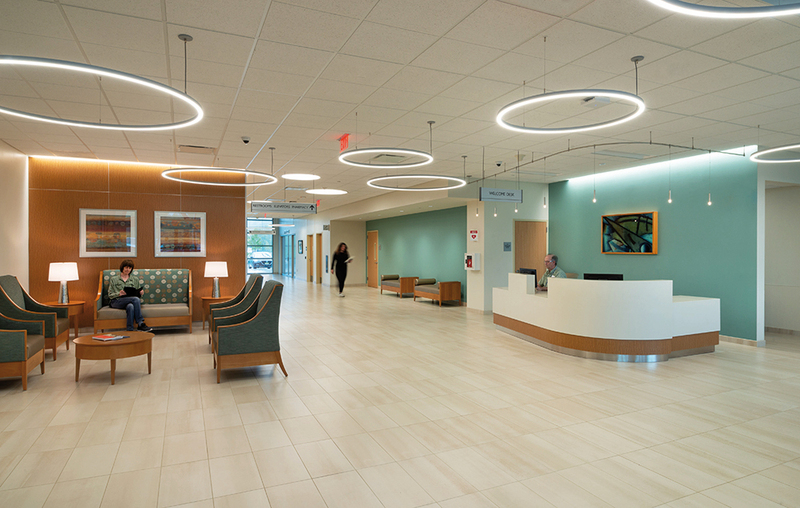 One of the first leading-edge infusion compounding rooms to meet USP 800 requirements that go into effect in 2019. 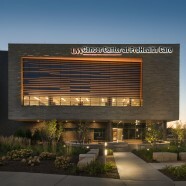 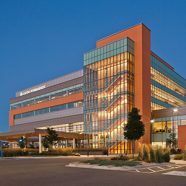 The project relied on a remarkably extensive and integrated effort fueled by stakeholders, patient groups, design and construction teams and more. 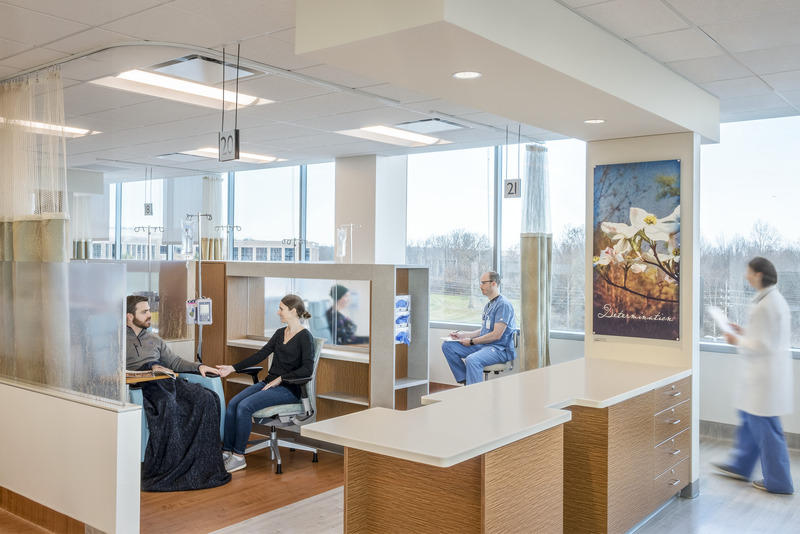 This collaboration ensured maximize project delivery efficiency, future adaptability for the space, and the creation of a one-stop location for cancer care that prioritizes patient treatment, convenience and access.